Jost Broichmann focused on environmental and process engineering as well as marketing and specialized in logistics and energy management. After stations in the Port of Hamburg, he is since 2009 at the eco-energy provider WEMAG in various positions active. WEMAG a municipal utility developed its own electricity storage solutions and commissioned in 2014 Europe’s first commercial 5 MWh battery storage. 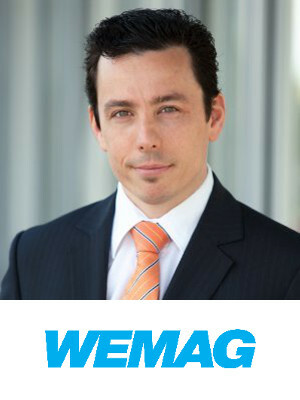 Broichmann is project manager for WEMAGs distributed storage system WBS500.